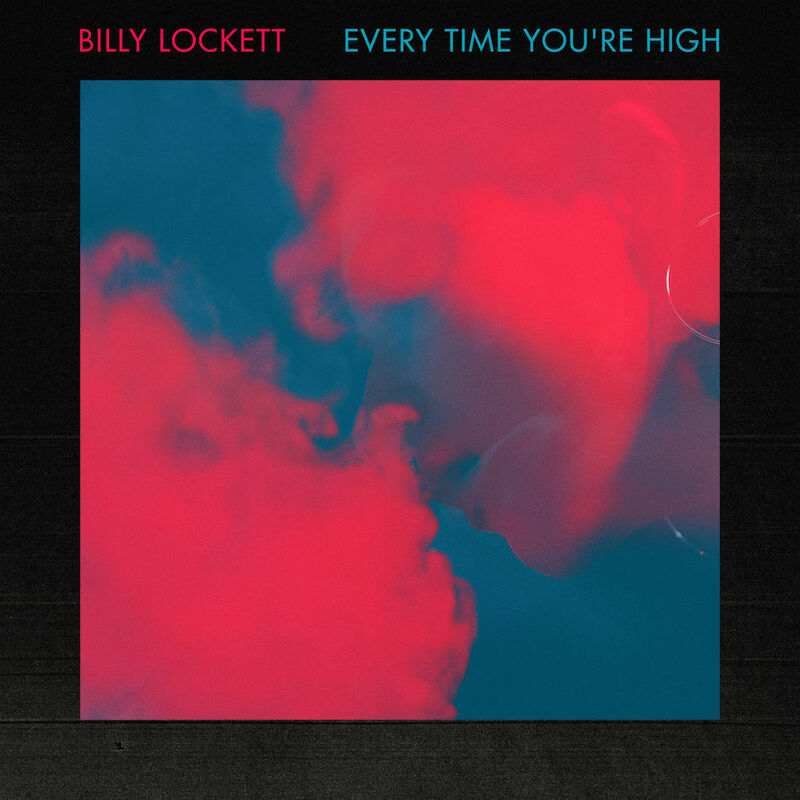 Check out the brilliant new single from Billy Lockett - Every Time You're High - which is out now on all platforms. Get your copy here. 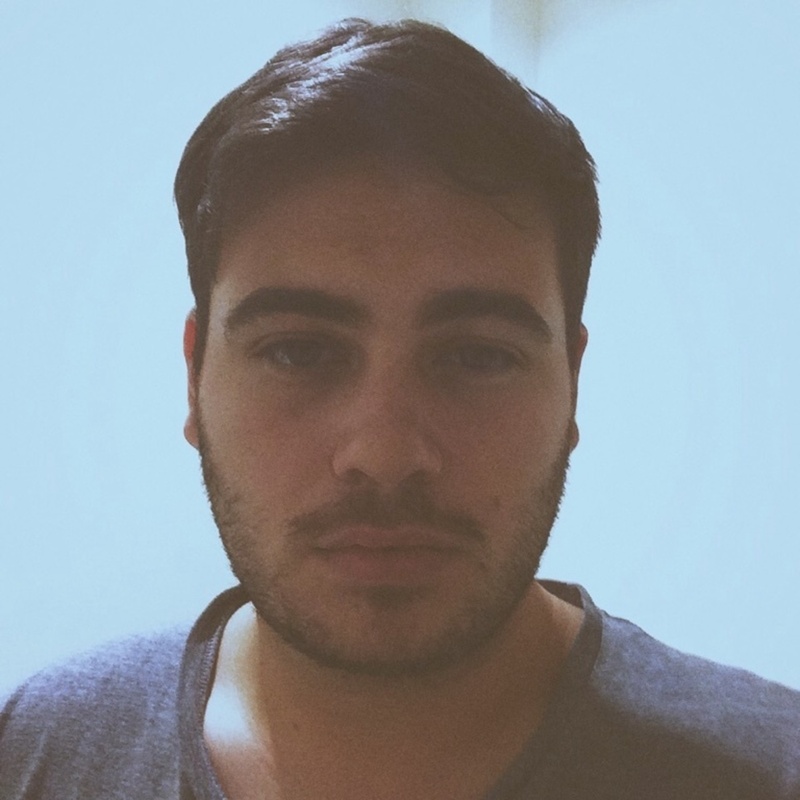 the single was co-written by Jackson Dimilglio-Wood.